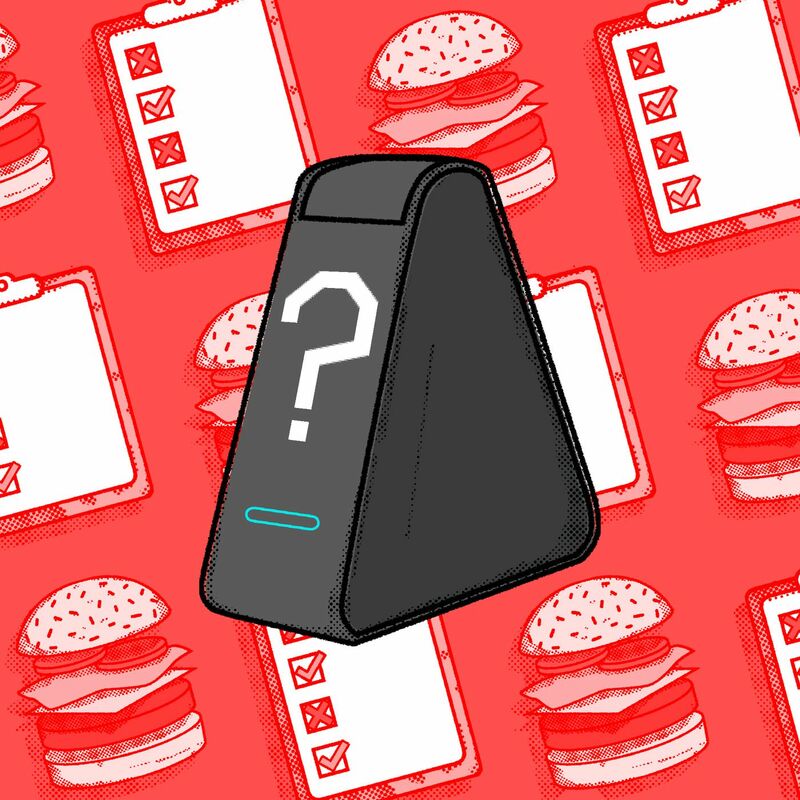 There’s just one problem: the unanswered questions about how well Nima’s products — a gluten sensor and a peanut sensor — actually work. Nima released its products, which share the same name as the company, without first publishing peer-reviewed, third-party test results. Instead, Nima cited internal data for the accuracy of its gluten sensor, and promised — but did not publish for almost three years — validation testing from an independent, third-party source. A summary of that third-party validation information didn’t arrive until early September of 2018, more than a year after the gluten sensor was released in January 2017. The internal and third-party data the company didput out doesn’t match its original accuracy claims. The same week the gluten data was made public, Nima launched its peanut sensor, which also hasn’t been publicly peer-reviewed for accuracy. Critics assert that Nima’s missteps with the gluten sensor, along with the absence of peer-reviewed data on the peanut sensor’s effectiveness, raise questions about how reliable the peanut sensor will be. There’s definitely a market for these products: around 15 million people in the US have a food allergy, and an unquantifiable number of people avoid certain foods for their own health reasons. About 3 million people in the US have celiac disease, according to the FDA; 18 million have a gluten sensitivity, according to Beyond Celiac, an advocacy group. Those numbers are enough to make investors take notice. Although Nima’s sensors are used by people with medical conditions, they don’t require FDA approval. Nor is the device’s cost — almost $300 for the gluten starter kit, plus $5 for every additional one-time-use capsule — typically covered by insurance. Nima is the industry leader and has few serious challengers. It’s reportedly raised $14 million in funding, including $9.2 million during its series A round in 2016, with plans to develop tests for all eight major food allergies. Nima doesn’t publicly reveal sales data, but claims 100 percent yearly growth in users. What makes the scientific community members who spoke to The Verge skeptical of Nima’s value for allergic individuals, though, is its practice of releasing its internal tests first and validation data later. Nima’s critics in the scientific community would readily support the device if Nima sought peer-reviewed, third-party validation first and then marketed second, says Donald Duerksen, Professional Advisory Council chair of the Canadian Celiac Association. But Nima didn’t go that route. Instead, like other companies with products that do not require FDA approval, Nima has opted for a straight-to-market strategy, while seeking third-party validation data on its own timeline.